Congratulations to our district 5-5A Champions!! The first playoff game is scheduled for Saturday, November 14 at 9:00PM (yes at night) at AT & T Stadium. This email contains very important information regarding communications and playoffs. 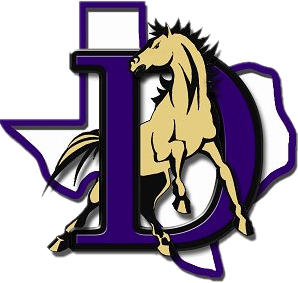 1) In order to continue to receive emails regarding our football program, you must go to thedentonhigh.com and register to receive alerts. Once you go to the web page you will see “Alerts” in the middle of the page. You should see “Signup to receive team alerts” below that. Follow the prompts to sign up. 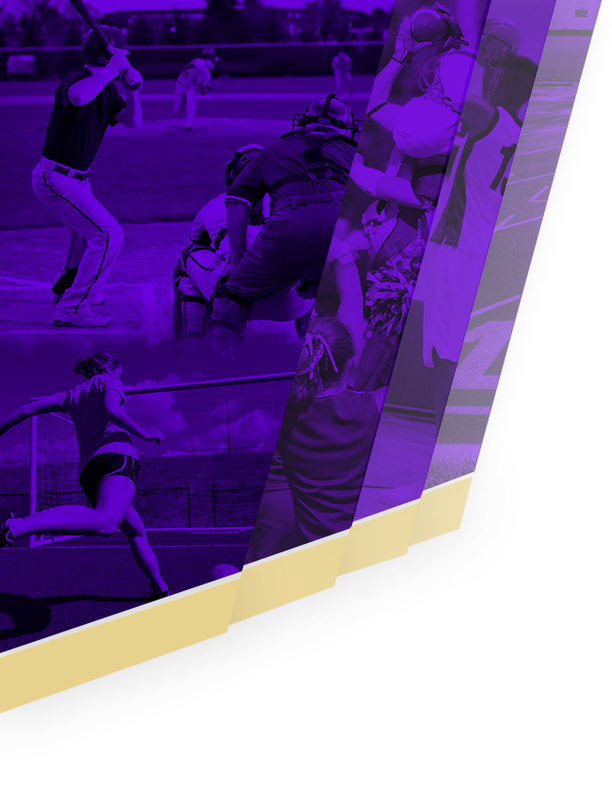 You can sign up to receive alerts from ALL DENTON SPORTS TEAMS not just football. You can also download the app. 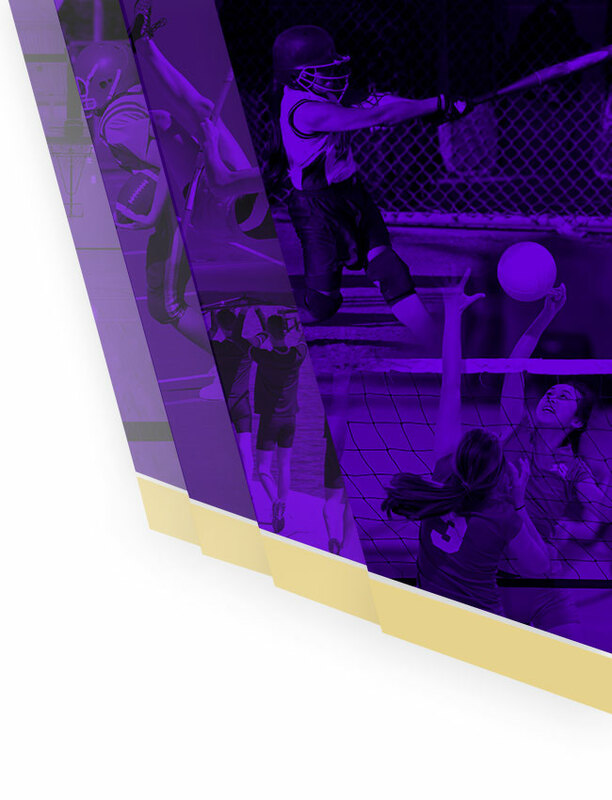 Search “Varsity News Network”. The current MOBI app is being discontinued. Tickets are good for all games that day. Tickets sold at the North ticket office by entry A. (Or at Ticketmaster, as I mentioned above). Stadium entrances are only Entries C and H for high school games. Banners are welcome in AT & T Stadium as long as they do not impede the sight line of other guests. Noisemakers (except air horns) are allowed so PLEASE BRING AS MANY NOISE MAKERS AS POSSIBLE! MAKE EXTRA FOR OUR HUFFINE’S HERD! Plan to take a nap next Saturday afternoon so you come ready to cheer our Denton Broncos on to victory!